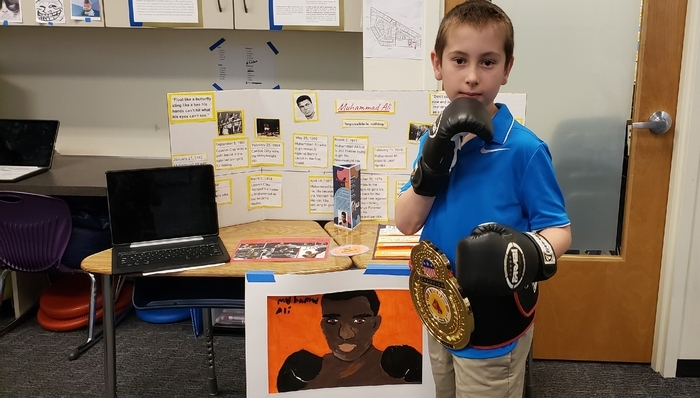 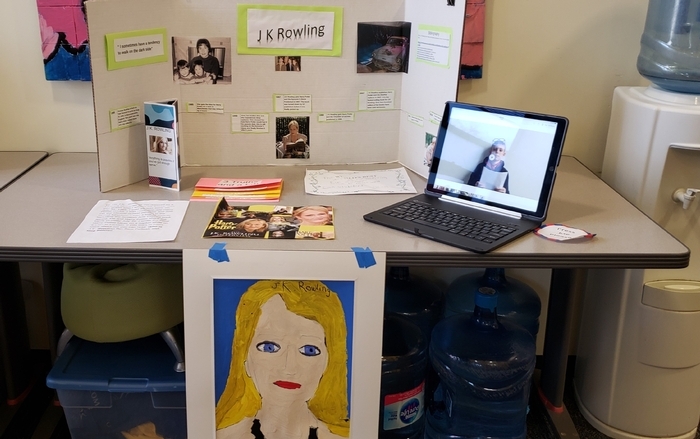 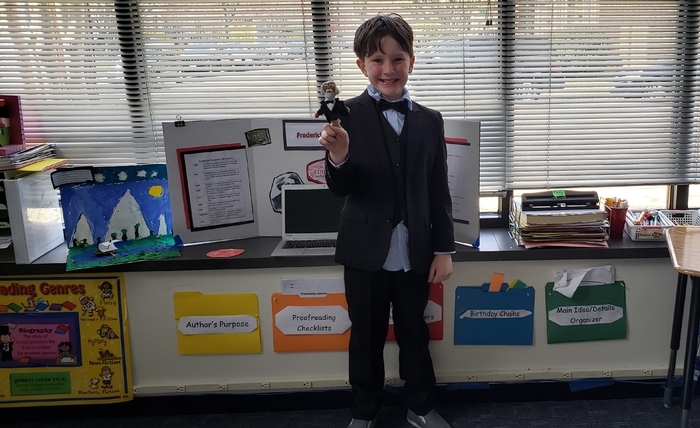 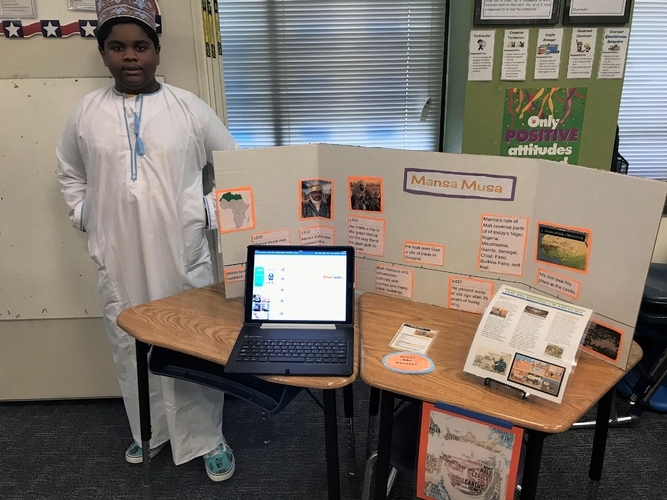 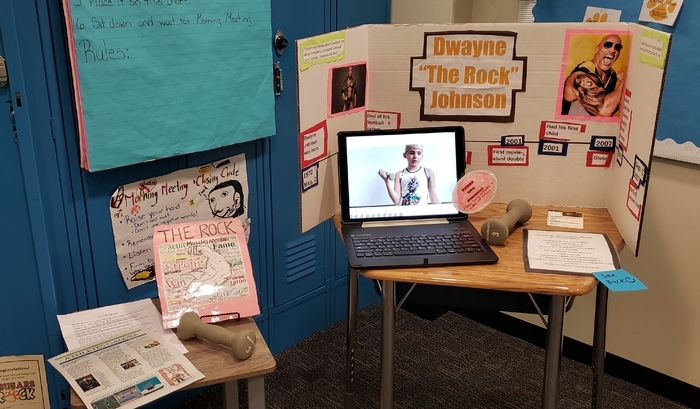 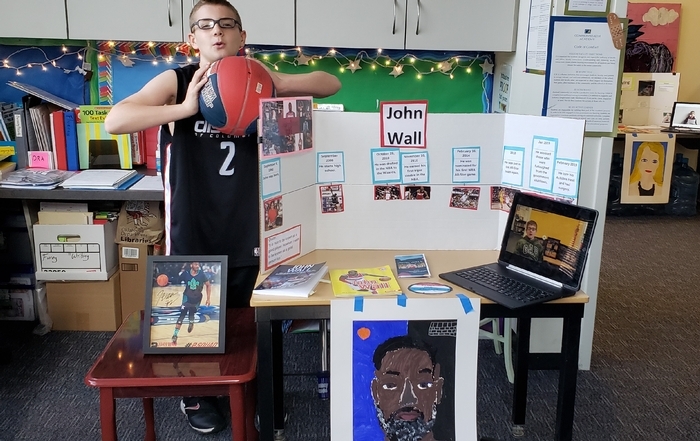 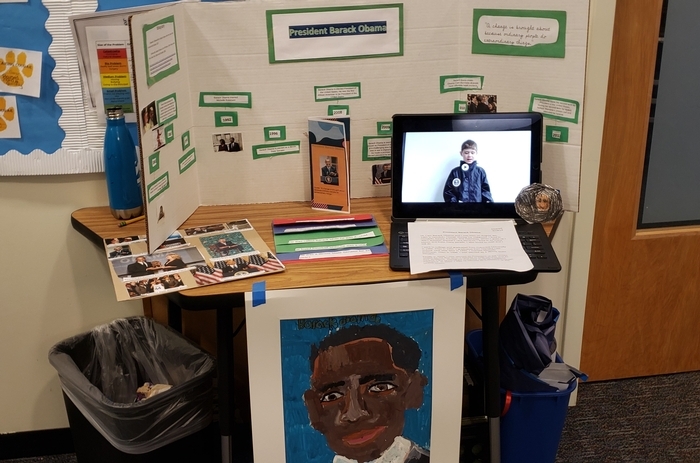 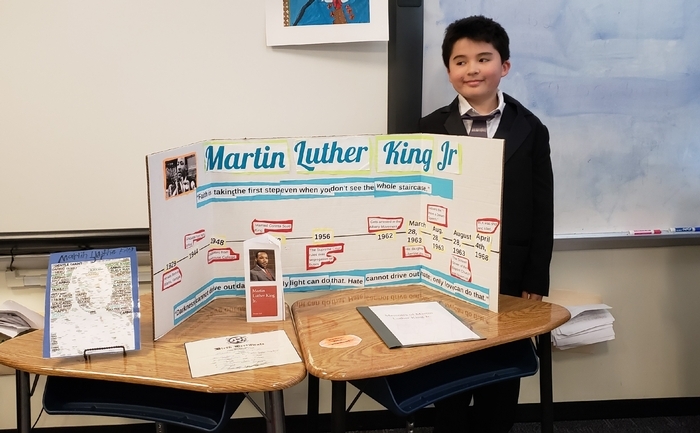 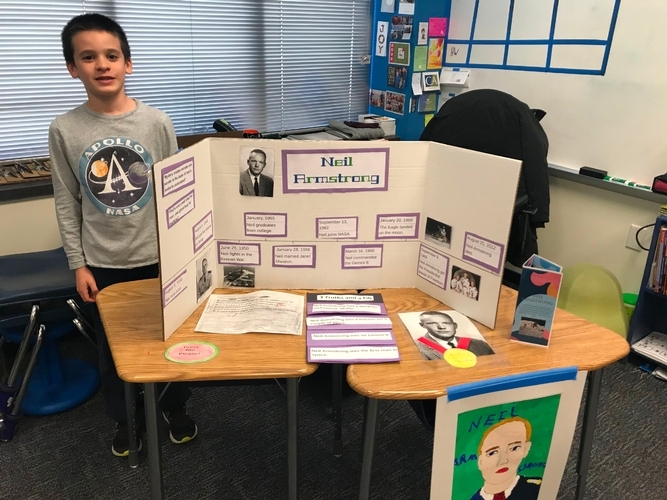 During the third quarter, Lower School students engage in an extensive "Interactive Museum" project that requires them to develop and practice many skills, including researching, reading non-fiction texts for specific information, writing to inform, and clearly communicating and presenting their final products. 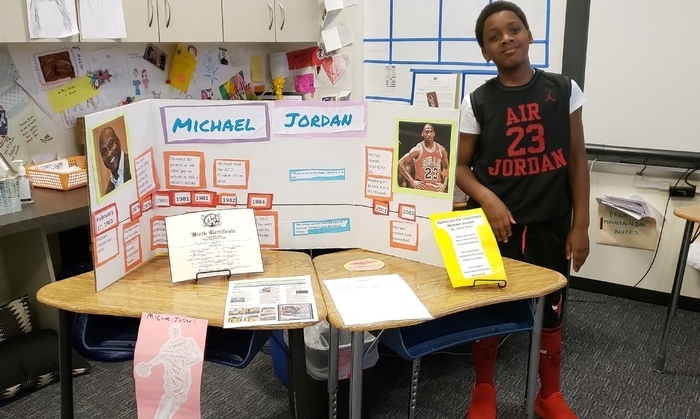 Students also learn the importance of giving credit to the author in order to avoid plagiarism. 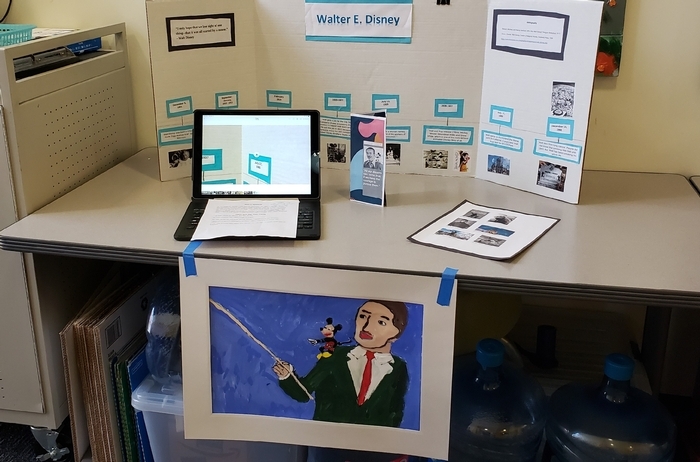 This year, each student picked a hero, past or modern day, to research and develop their presentation. 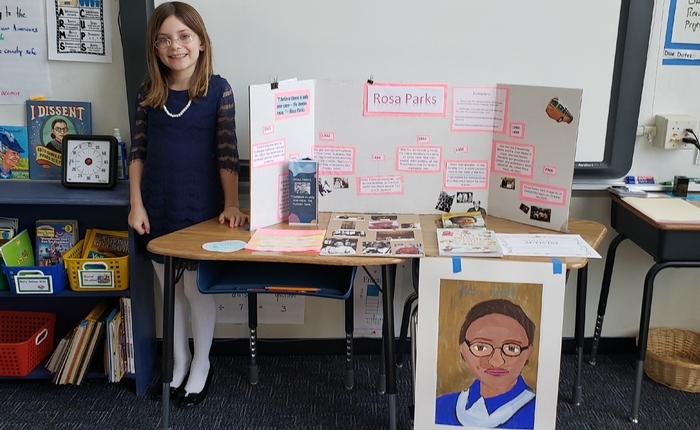 Once the projects are completed, the Lower School hosts an Interactive Museum. 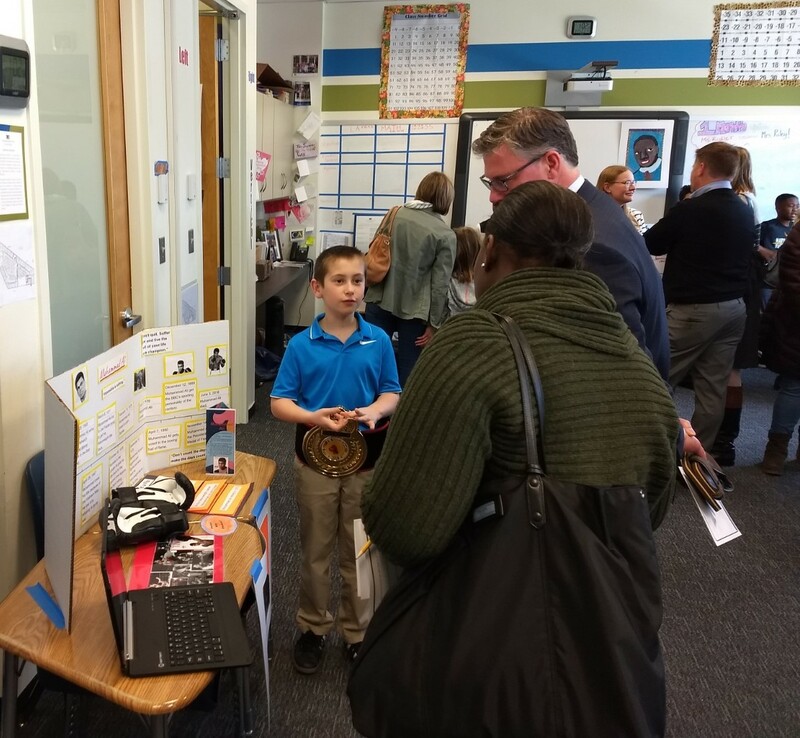 Parents and other members of the C/A community visit the "exhibits" to hear students present what they have learned.